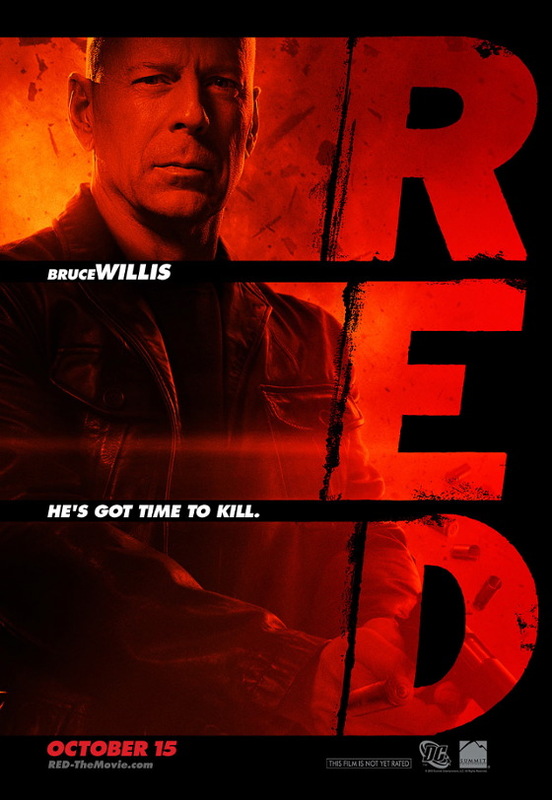 Pick any one of Bruce Willis, Morgan Freeman or John Malkovich and you’d have my attention for RED. Brian Cox or Ernest Borgnine would push this into my want to see list. Helen Mirren flower arranging is a bit a bit Calendar Girls. Helen Mirren with a machine gun? Helen Mirren with a Machine Gun! Ok I’m buying this. Heading into not just the danger zone but Hot Fuzz territory. I don’t care about the reviews. Then they ice a rather fruit looking cake with Mary-Louise Parker who was both funny and smart in the West Wing. Tasty. Looks like REDs at least one must see film in October.